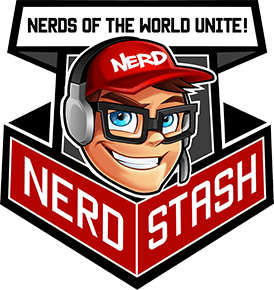 Surely at some point we’ve all been dismayed that we couldn’t play online games with our friends, because they owned a different system. Then Guilty Gear Xrd: Sign came up with a cross-platform strategy to rectify the problem. And now, there’s yet another game that has adopted this approach: Skullgirls Encore has received new updates from its developer in the form of a patch that allows PS4 players to compete with other PS3 players in the game. This has been confirmed by senior animator Jonathan Kim, but it’s still up for testing and approval by Sony. Hopefully, more games will evolve to incorporate multiplayer crossplay. Skullgirls is a fast-paced 2D fighting game, independently developed by Reverge Labs and co-published by Autumn Games and Konami. 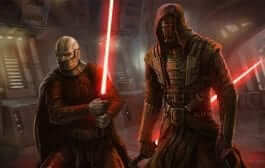 It was released through the Playstation Network (PSN) and Xbox Live Arcade between April and May 2012. Later in August 2013, a Microsoft Windows version was developed by Lab Zero Games and co-published by Autumn Games and Marvelous. Its playstyle was modeled after Marvel vs. Capcom 2: New Age of Heroes, including tag team-based combat, character assists, snapbacks, and delayed hyper combos. Teams can each consist of up to three fighters. 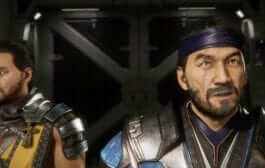 A single character possesses more health and deals more damage, while larger teams gain the ability to perform character assists and recover health when tagged out. Players can also customize their character assist attacks. One of its unique features includes infinite combo detection, which allows the other player to break free of a looping combo by hitting any button. 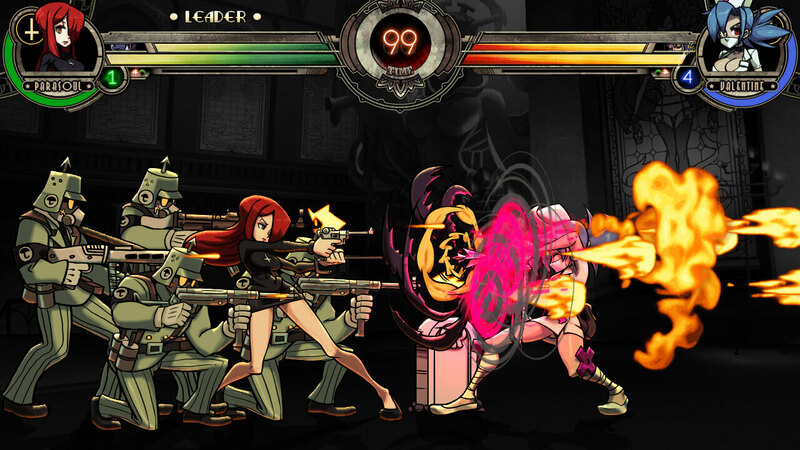 After Skullgirls was removed from the PlayStation Network and Xbox Live Arcade in December 2013 due to a change in publishers, the game was re-released as Skullgirls Encore on the PlayStation Network in February 2014 and Xbox Live Arcade in April 2014. 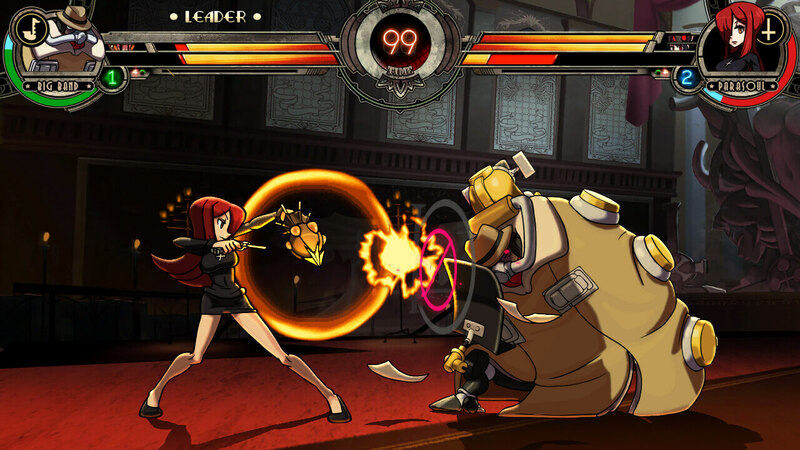 Skullgirls Encore has undergone numerous gameplay adjustments and additions, including character balance tweaks, faster gameplay, an online training mode, and a stun meter designed to limit lengthy combos without compromising on creativity.